The World in Black & White: World's Problems...Solved!!! @William...Haha! 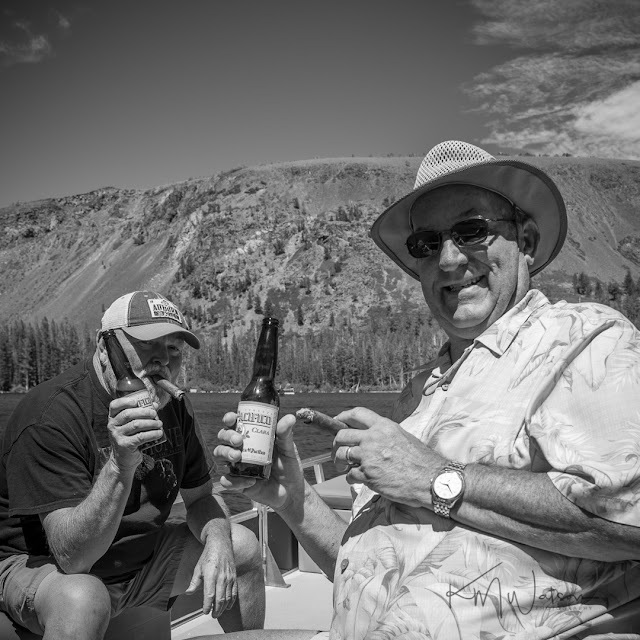 It's amazing how the world's problems can seem so easy to solve while sitting on a lake with beer and cigar in hand!